If you are interested in our full availability and more details, please email us at grovecreekfarm@gmail.com for the link to our current availability. 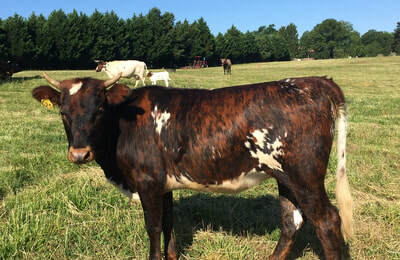 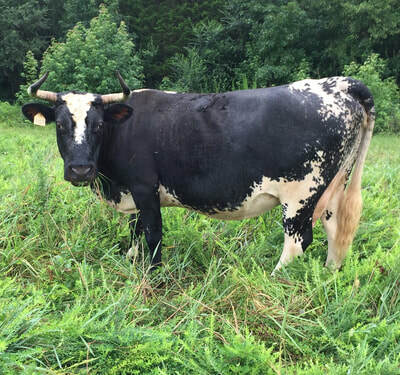 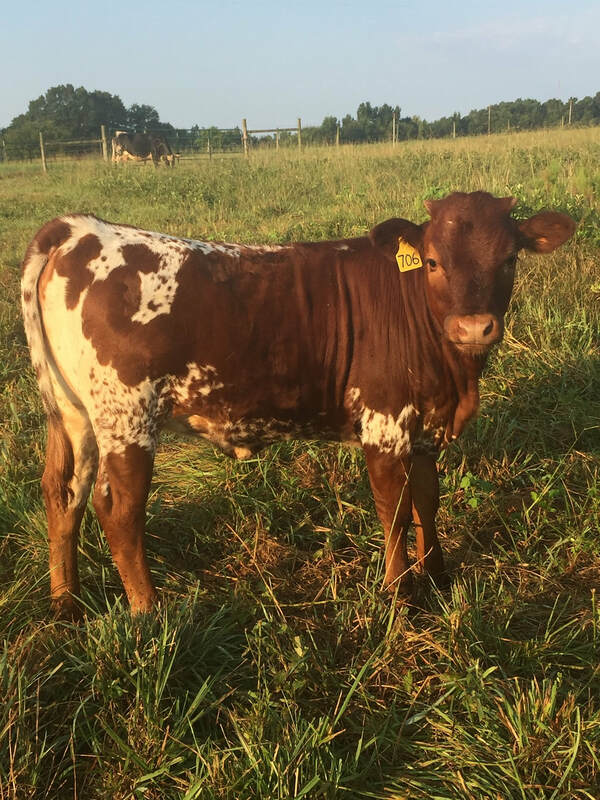 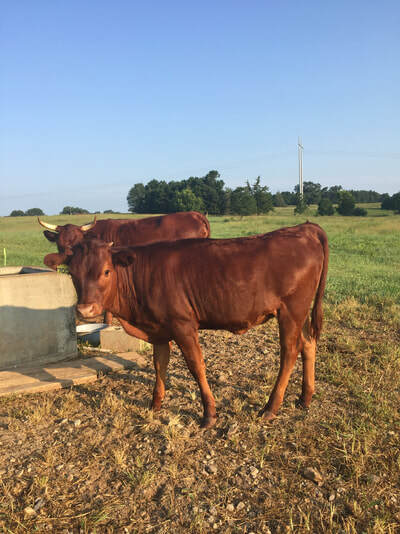 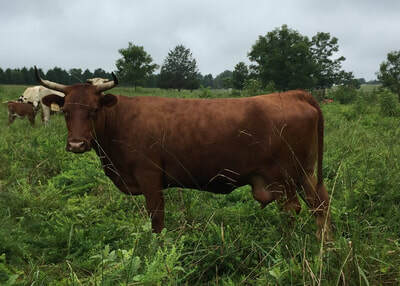 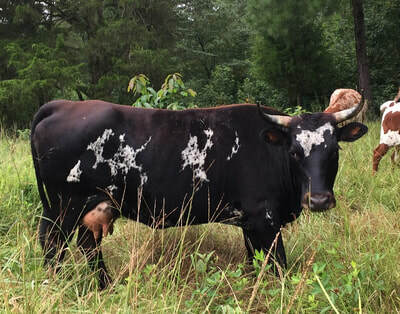 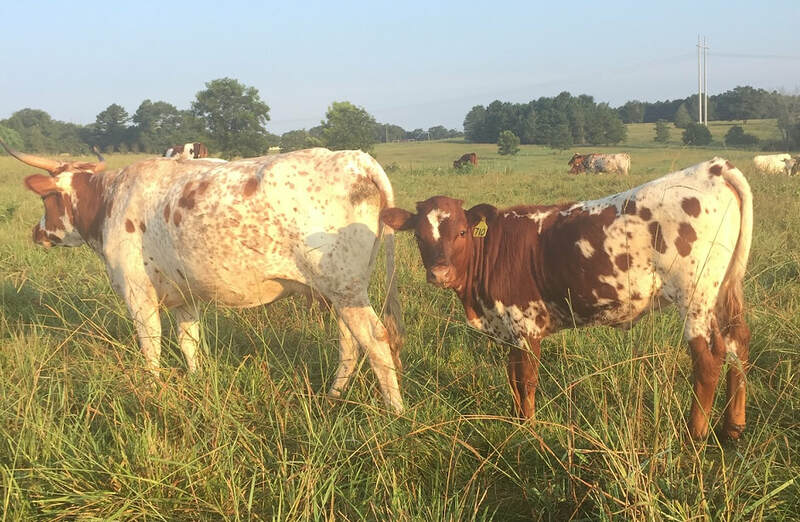 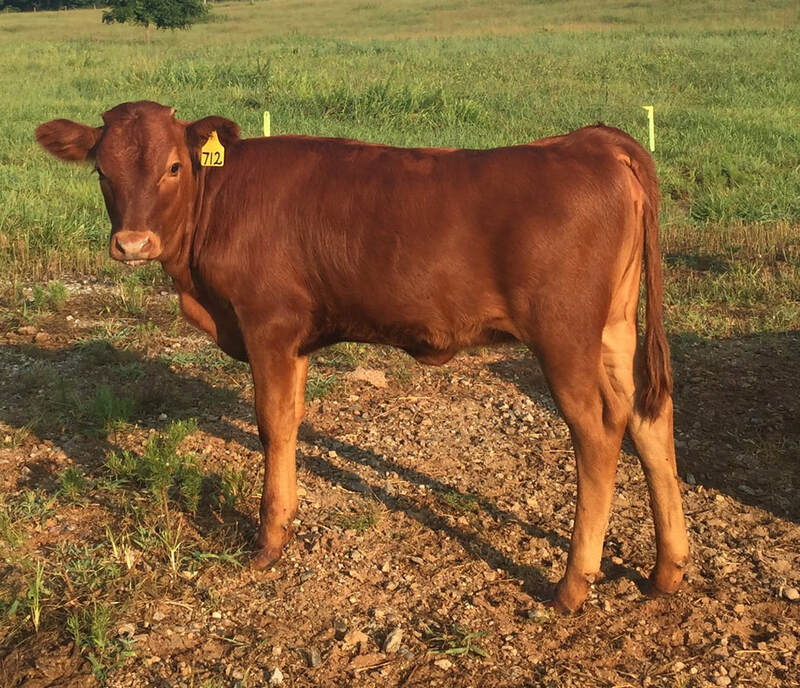 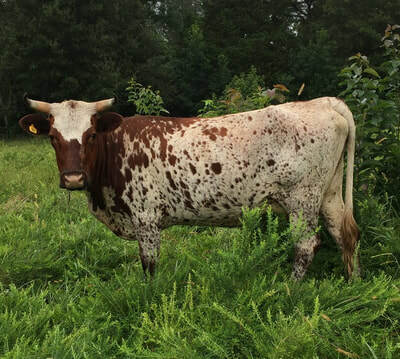 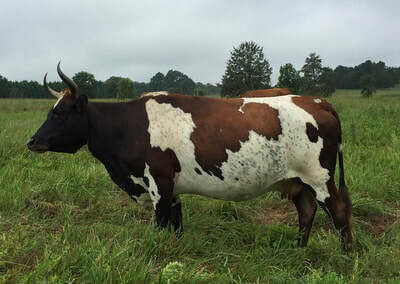 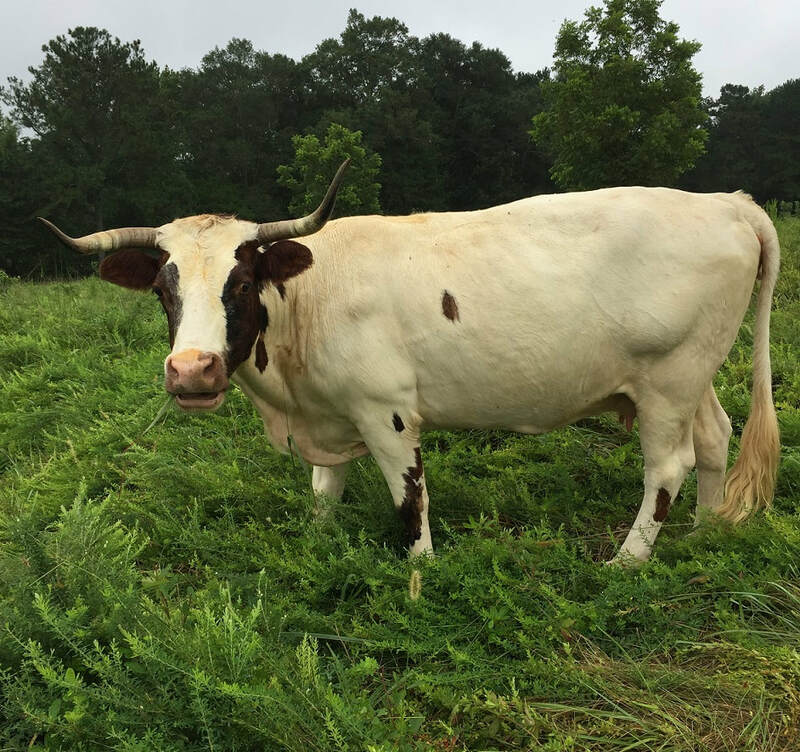 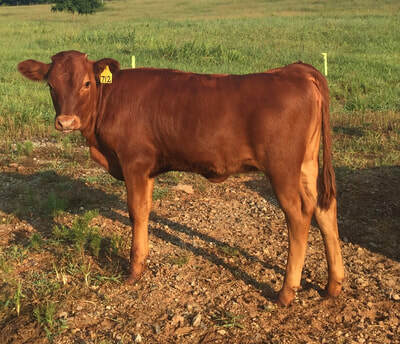 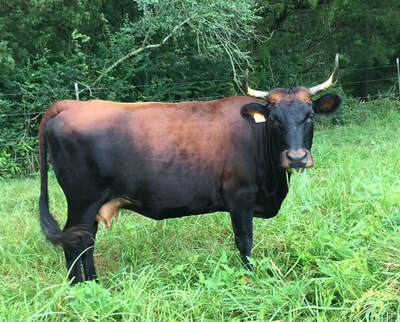 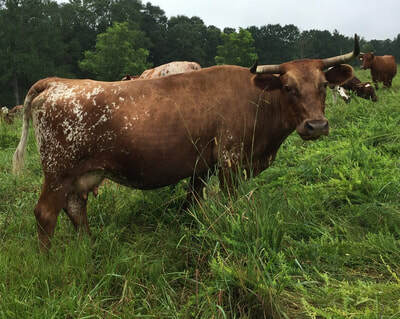 Please note: Due to the scarcity of these heritage cattle, as well as our farm's interest in our animals welfare, before we consent to sell we will ask you some simple questions about your ability to provide for the cattle you intend to buy such as your available land and forage. We will also help you make purchasing decisions based on your goals (i.e. hobby, pet, breeder, beef) and your acreage.